where expert veterinary care meets compassionate service for both your pet and you. 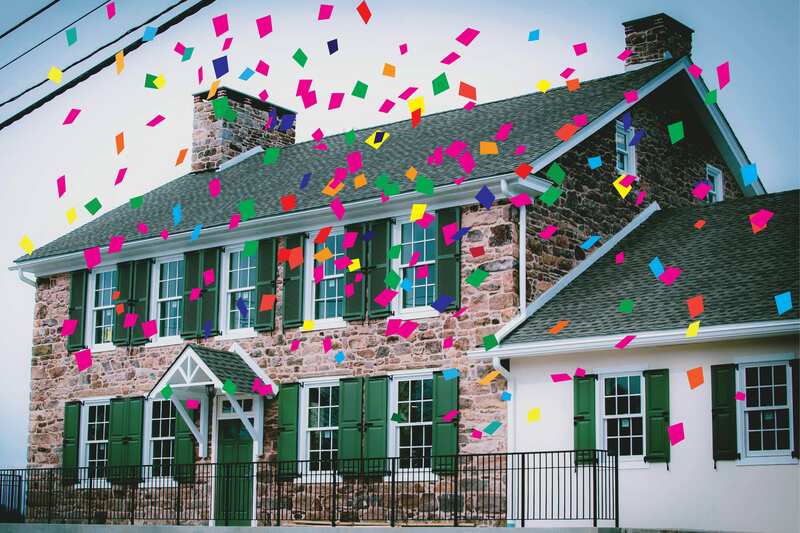 Our beautiful new facility at 1145 Valley Forge Road will be open for business April 29th, and our Grand Opening will be May 19th with an open house, tours, food and entertainment! We can’t wait to welcome you and your pets! Looking for quality pet grooming services near you? Make an appointment with one of our professional groomers. 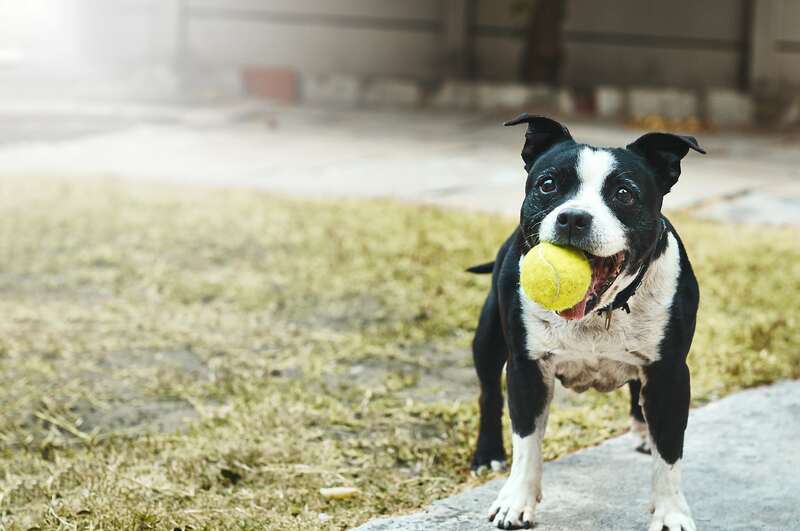 Your dog can play, exercise and socialize in a safe, supervised environment. Ask us about our daycare programs! Opening in May! Our spacious luxury boarding facility is designed with your pet's comfort and well-being in mind. Contact us to schedule a reservation or arrange a tour! Opening in May! 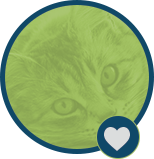 Founded in January 1996, our animal hospital has since grown from a one-doctor practice to a bustling four-doctor practice, proudly serving Phoenixville, Pennsylvania, and the surrounding tricounty area including Chester, Montgomery, and Berks Counties. 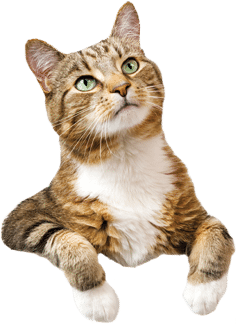 We know that your pet plays a very special role in your family, which is why we dedicate ourselves to providing the best veterinary medicine and services available. Our hospital features full digital dental radiography, ultrasound, an in-house surgical suite, a complete diagnostics lab, a carefully-supervised hospitalization area and much more. 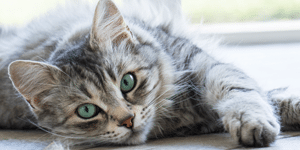 In addition to dogs and cats, Dr. Shreiber is experienced in treating a vast array of exotic pets, including rodents, pocket pets, rabbits, birds, pigs, reptiles, and more. We’re devoted to giving every patient compassionate, one-on-one treatment that considers their most important needs. Furthermore, we consider it our responsibility to educate our clients, sharing our knowledge and experience to help them be the best caregivers for their pets. 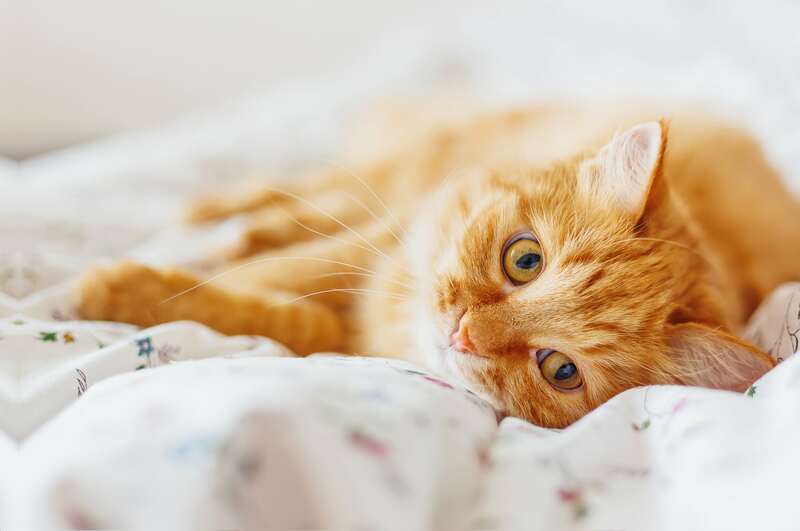 Whether you share your home with an exotic, canine, or feline companion, contact us to find out how our team can help you with your pets lifelong care. 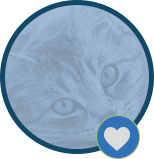 Valley Veterinary Hospital was established with the following mission: to make a positive difference in the lives of our patients and clients through the practice of veterinary medicine with care, commitment, and compassion. We dedicate every day to the practice of this mission. New building opening April 29th! 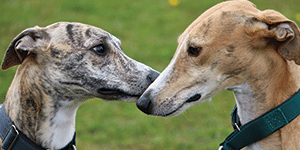 Greyhounds hold a special place in our hearts. 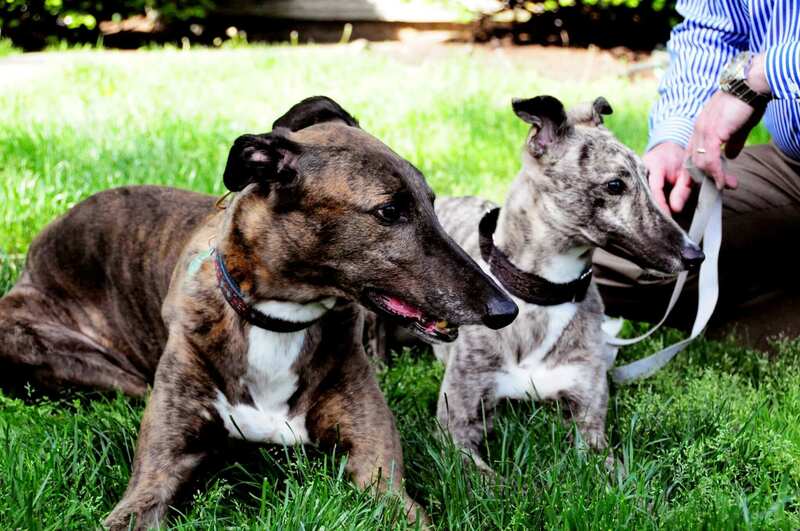 To help these amazing dogs, we work with various greyhound rescue groups. 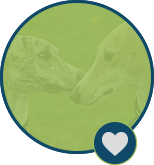 Additionally, Dr. Shreiber, who has been an avid lover of greyhounds for over 20 years, is the trusted doctor of many greyhound owners. Learn more about the rescues we partner with and how you can help. Helping pets enjoy the highest quality of life possible allows them to live longer and happier lives. And you get to spend more time with them, too! We focus our energy on preventive care so they can avoid illness altogether. Yet, if they do get ill, we'll be right there to make them well again. 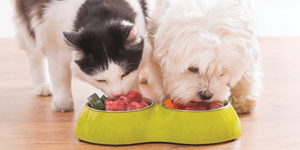 Learn more about pet wellness care we offer. Greyhounds hold a special place in our hearts. 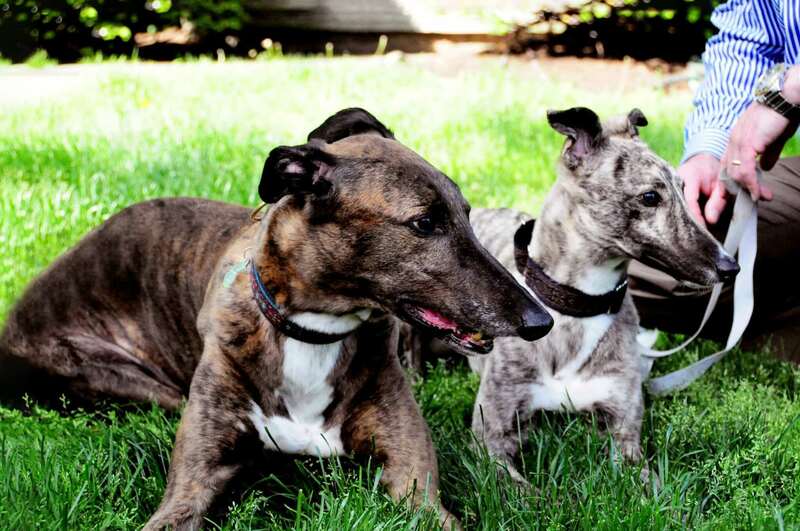 To help these amazing dogs, we work with various greyhound rescue groups. 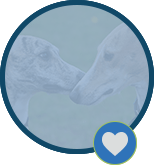 Additionally, Dr. Shreiber, who has been an avid lover of greyhounds for over 20 years, is the trusted doctor of many greyhound owners. For exceptional, lifelong care, your pet deserves to have a veterinarian who can meet their every need. We are always excited to welcome new clients and patients to our animal hospital in Phoenixville. 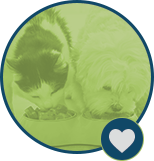 Our ultimate goal is to help your pet achieve optimal health and spend many happy years at your side. 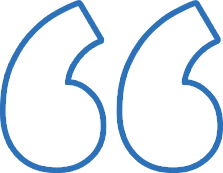 Consequently, we take our role as educators very seriously and endeavor to always offer sound advice along with the highest quality medicine. Take a moment to meet our team members and see what we have to offer! We look forward to accompanying you and your pet on their lifelong health journey. I've been taking my dog here for over a year now and this vet is way better than the one I used before. Staff is very nice and courteous. They take the time to explain things and follow up with if necessary.